Miss Envys line of solvent-free infused oil tinctures offers a clean infusion, in an easy to absorb fashion. 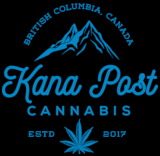 Using an MCT base for natural bioavailability, our tinctures provide positive effects to the metabolism, while carrying the relief of clean cannabis extractions into the system. Designed for oral consumption. Place under the tongue for most efficient absorption. Start with one drop at a time. 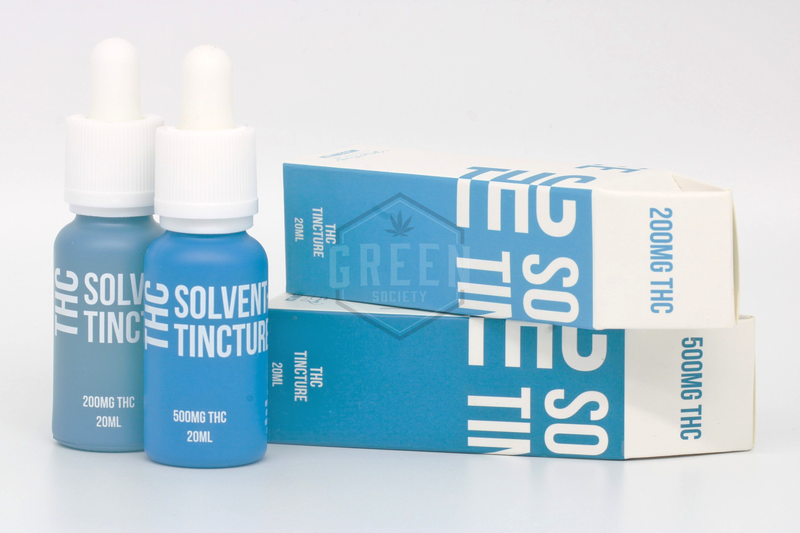 These tinctures contain upwards of 25MG THC per mL depending on the strength of each individual product. Work your tolerance up slowly safely!